He may have a reputation of being stuffy or not enjoying life but, few have ever been around when he lets off some steam and has a little fun. Is there ever a time you don't feel like starting a new thread? Did he rub one out? I try not to on the seventh-day Shabbat but, I'm not perfect. Frank Broyles was gay. Lou Holtz had a lisp. You do the math. I didn't think It was possible, but I think you're right. All of you are uptight and angry. This was a light-hearted, harmless fark. What happens? A bunch of mean-spirited, dour, bitchy old hags on the rags flock to it to self-righteously rebuke the OP. Some of you take yourselves way too seriously. This is the people's board, no clique of old, worn out posters with hyper-inflated opinions of themselves own it. This is good stuff. I enjoyed it. Thanks, man. It wasn't an attack or a troll, just a little bit of what I thought was hopefully funny to make a few people smile. And just look at the bitter, nasty, rotten high post count posters who try to dominate all conversations here and believe they dictate policy swarming to it in e-rage. Ridiculous. The tone of this particular board has taken a hit because of posters like that. No, I’m not “sour” or “angry” or “on the rag”, but you constantly start the dumbest threads that bring no informative information. Get Sabans penile discharge out your mouth for just a couple weeks, please for the sake of us all. 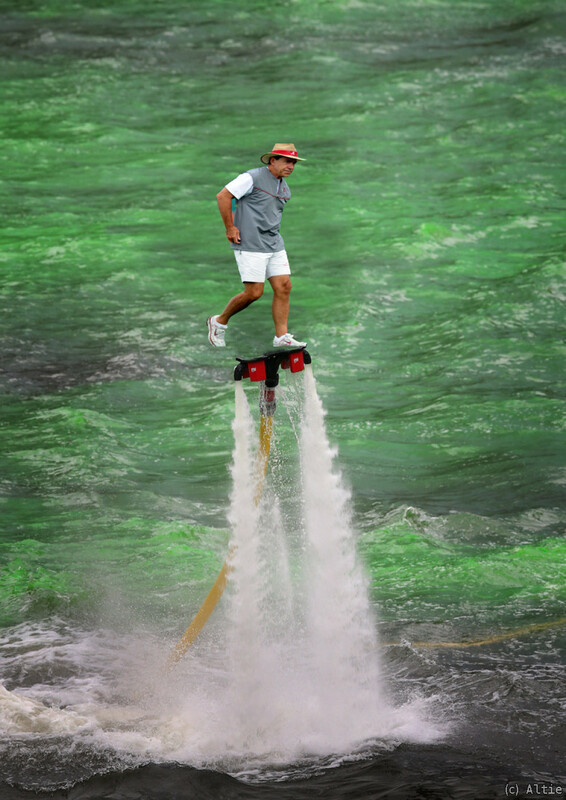 You,like most corndoggies are jelly of what Saban has accomplished while at Bama. And it shows. ...screaming at the fish for not going 100%, every.single.time.